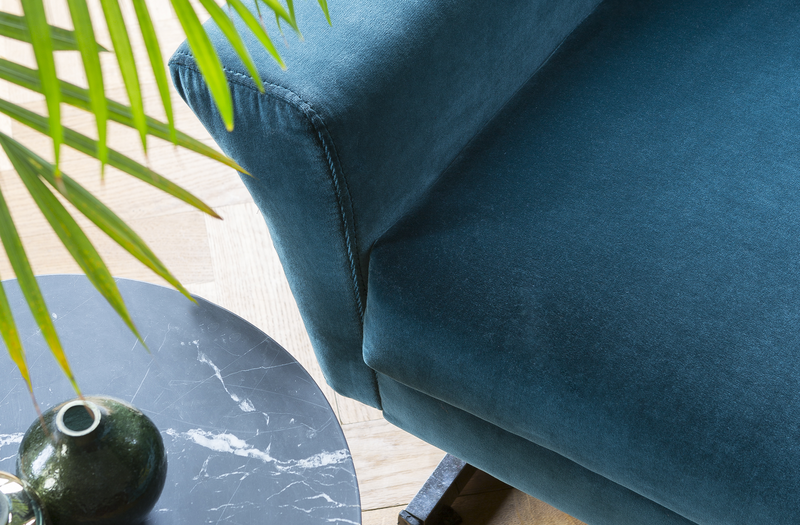 A friendly and customer focused service ensures a smooth operation from order to delivery of our velvets. 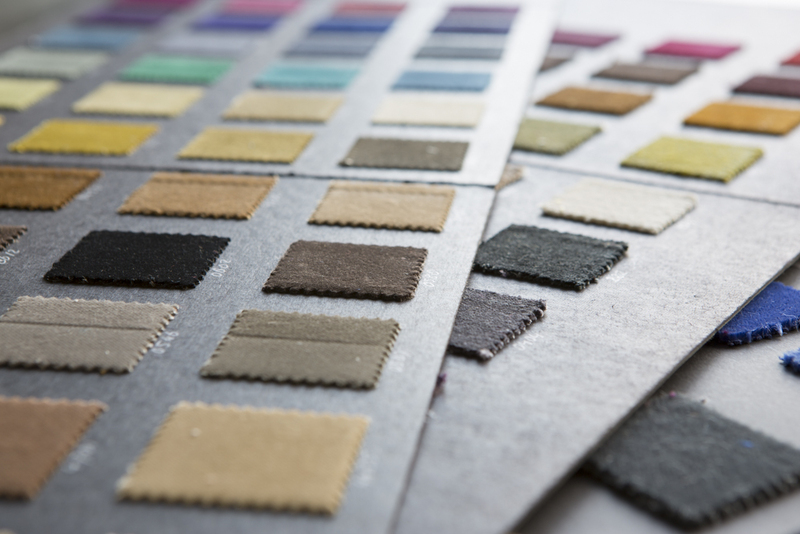 A large stock of grey cloth can be processed quickly in any custom-made colour or design at low minimums. 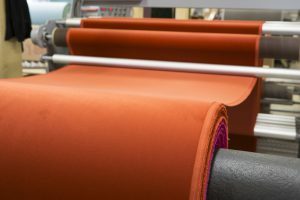 Moreover, an extensive stock of over 500 colours, in different qualities can be offered in just 1 piece minimums, enabling our customers to carry a complete velvet offer at limited inventory levels. The flame retardant velvets are tested and controlled by one of the independent and certified fire test laboratories in Europe. Raymakers follows the actual European standards EN 1101 and 1102 for curtains, drapery and EN 1021 part 1 & 2 for upholstery. Copies of these certificates are available at no charge on request in combination with orders of our fabrics. Other requirements our lab tests are lightfastness, tear rupture and tear resistance, wrinkle resistance, frictional fastness, pole strength and wear resistance. If you are interested in certificates, based on other deviated standards, please consult our sales department. They can inform you about delivery times and eventual costs of the certificates. All certificates can be downloaded in our customer portal.